Flipping the pages on the calendars this morning, several days past the turn into August, and rather in shock that we are in the eighth month of the year. What happened? Where did the time go?! And here they are – the first decade books, minus (The Wonderful Adventures of) Nils, who is unaccountably missing (maybe off on another adventure?) and is represented by the pseudo-Hummel boy-with-geese. 1900 ~ Unleavened Bread by Robert Grant ~ My rating: 8/10. A self-centered, humourless and hypocritical woman claws her way to the society position she claims to be hers by right of birth. An interesting American novel which foreshadows similar works by Sinclair Lewis. 1901 ~ My Brilliant Career by Miles Franklin ~ My rating: 8.5/10. Teenage Sybylla struggles against an unkind fate, is wooed, and rejects conventional relationships with men, all set against the blazing background of Australia’s drought-stricken bush in New South Wales. 1903 ~ Rebecca of Sunnybrook Farm by Kate Douglas Wiggin ~ My rating: 7.5/10. 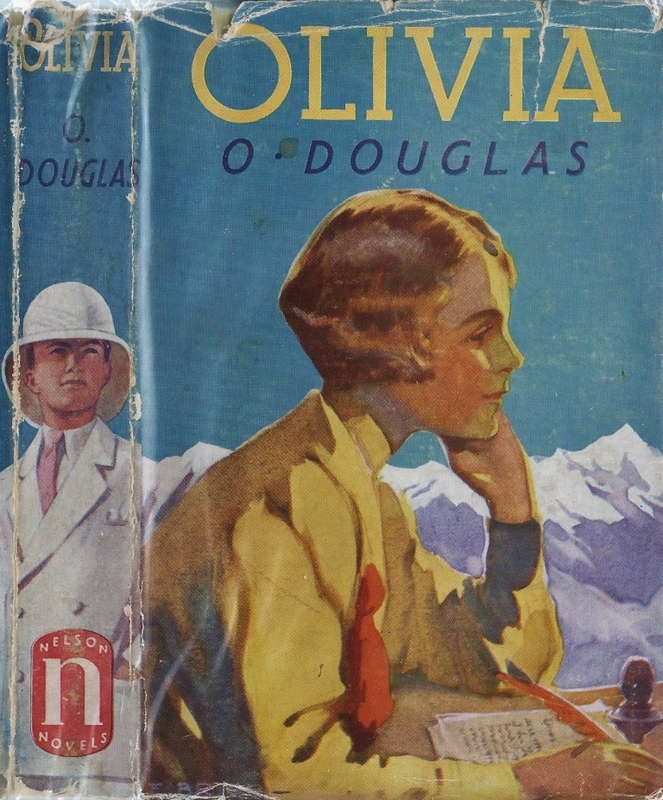 The classic juvenile novel about an eleven-year-old girl coming to live with two strict spinster aunts. 1904 ~ The Treasure by Selma Lagerlöf ~ My rating: 10/10. An excellent short novella about love and revenge. 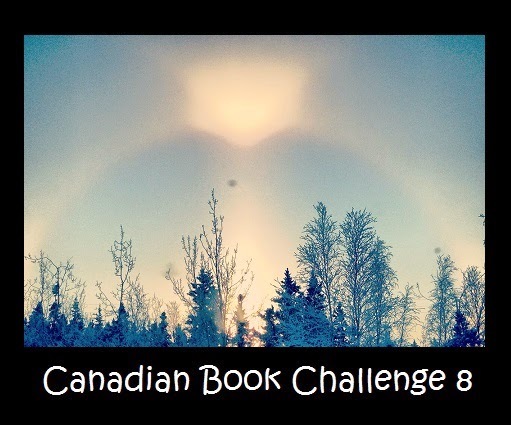 A 16th Century Scandinavian winter setting and ghosts. Brrr. 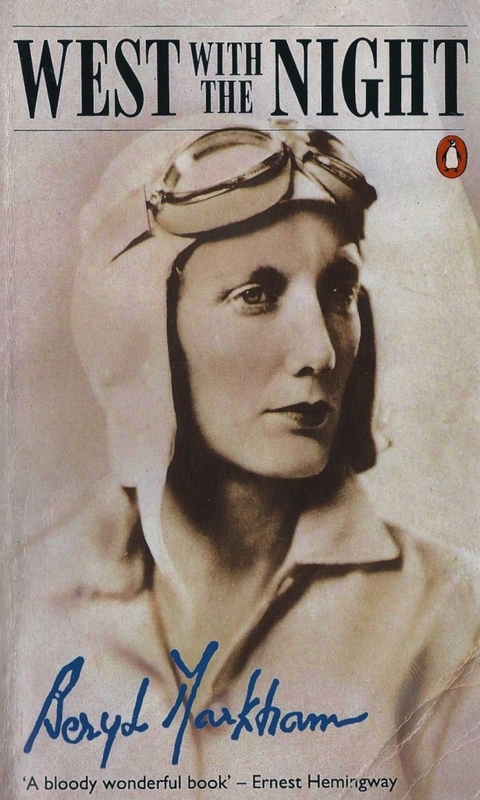 1905 ~ The Princess Priscilla’s Fortnight by Elizabeth von Arnim ~ My rating: 7.5/10. German Princess Priscilla escapes the courtly life with her elderly friend, the palace librarian. The two set up house in rural England, but soon run into unplanned-for difficulties. A witty light farce with a mildly predictable moral. 1906 ~ The Shuttle by Frances Hodgson Burnett ~ My rating: 8.5/10. A gorgeous gothic thriller/romance following the varied adventures of two wealthy American sisters as they travel to England ten years apart. Gentle Rosy marries a wicked nobleman; ten years later her younger sister Betty mounts a rescue mission. 1907 ~ New Chronicles of Rebecca by Kate Douglas Wiggin ~ My rating: 6.5/10. Further details on Riverboro life, with eventual strong hints as to the ongoing evolution of the relationship between Rebecca and much-older “friend” Adam Ladd. 1908 ~ The Circular Staircase by Mary Roberts Rinehart ~ My rating: 5.5/10. Super-confusing and not very mysterious American country house mystery, salvaged somewhat by the amusing narrator, a middle-aged, opinionated, self-described spinster, Miss Rachel Innes. A classic of crime fiction which I’m happy to have ticked off the list, but this reading will likely do me for many years to come. Though I am still keen to read more of MRR’s mysteries; they are definitely enjoyable as well as slightly annoying. 1909 ~ A Girl of the Limberlost by Gene Stratton-Porter ~ My rating: 6/10. Downtrodden but plucky half-orphan Elnora roams the Limberlost Swamp hunting leaves and bugs to finance her higher education. 1903 ~ Also: Brewster’s Millions by Richard Greaves aka George Barr McCutcheon ~ My rating: 7.5/10. A young man inherits two fortunes, but under strange conditions. He must spend one million dollars – without divulging the existence of the second legacy, and under strict conditions – in order to inherit seven million. Needless to say, his friends think he has gone mad, and much hilarity ensues as they try to save Monty Brewster from himself. 1904 ~ Also: Green Mansions by W.H. Hudson ~ My rating: 3.5/10. Thousands loved this when it was first published. 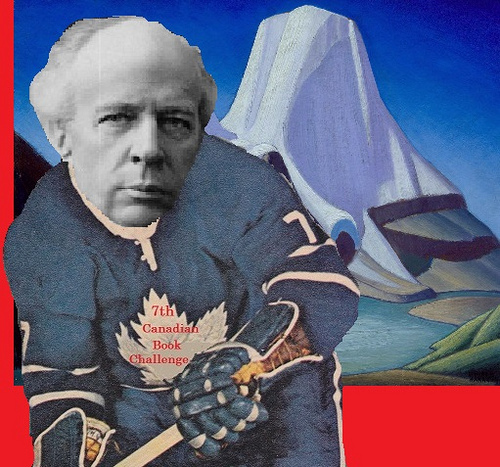 One hundred and ten years later, I am less than impressed. An Amazonian jungle romantic tragedy between an aristocratic Venezuelan hiding out from the consequences of a failed political coup, and a mysterious “bird girl” who guards her section of the forest against all intruders. 1904 ~ Also: Freckles by Gene Stratton-Porter ~ My rating: 7.5/10. 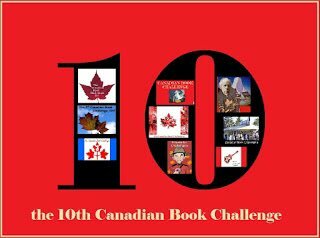 One-handed but plucky orphan Freckles wins hearts, vanquishes evildoers, and wins love while employed as a timber guard in the Limberlost Swamp. 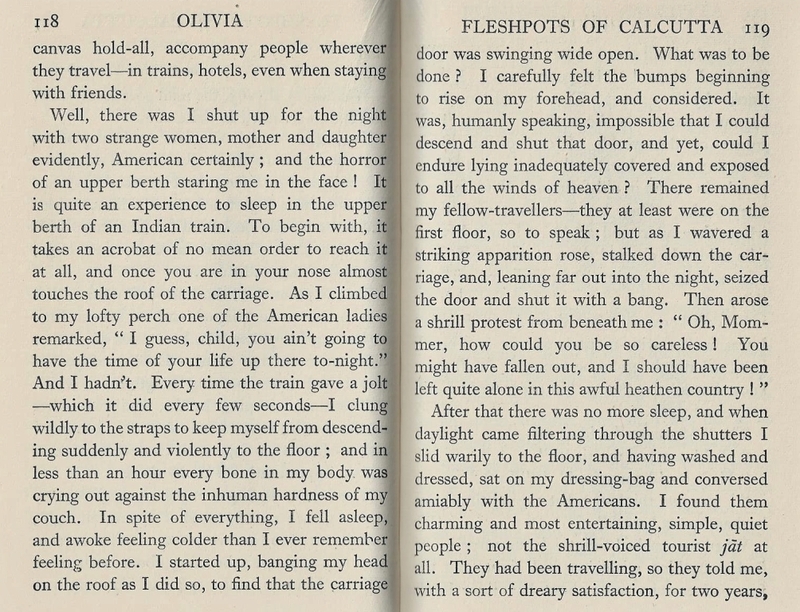 1905 ~ Also: The Orchid by Robert Grant ~ My rating: 6.5/10. A socialite sells her child to her first husband to finance her second marriage. 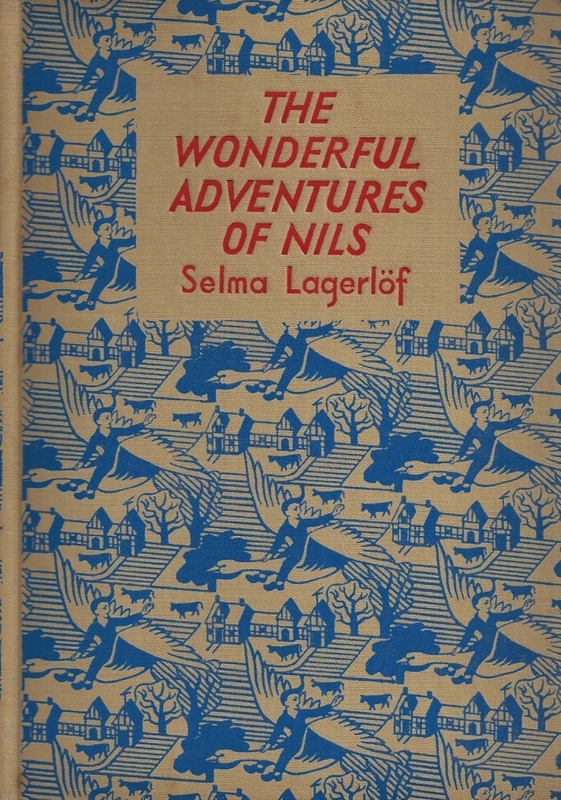 1906 ~ Also: The Wonderful Adventures of Nils by Selma Lagerlof ~ My rating: 10/10. 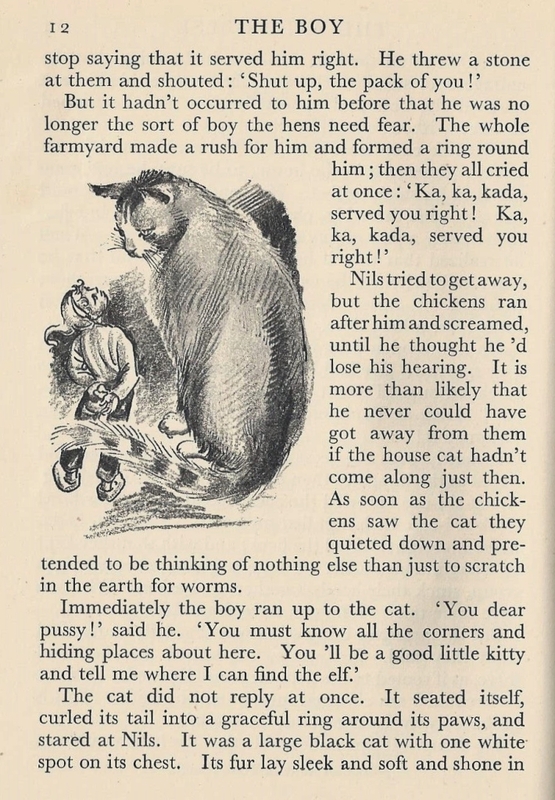 An appealing vintage children’s classic. 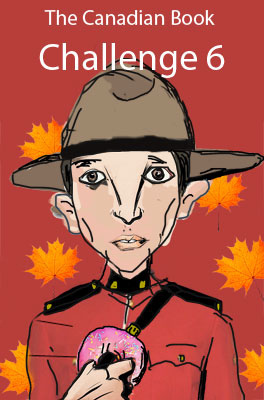 Swedish farm boy Nils is transformed for his misdeeds into elf-size, and is now able to understand the speech of animals. His quest for redemption and a way to break the curse carries him over Sweden on the back of the farm’s white gander. 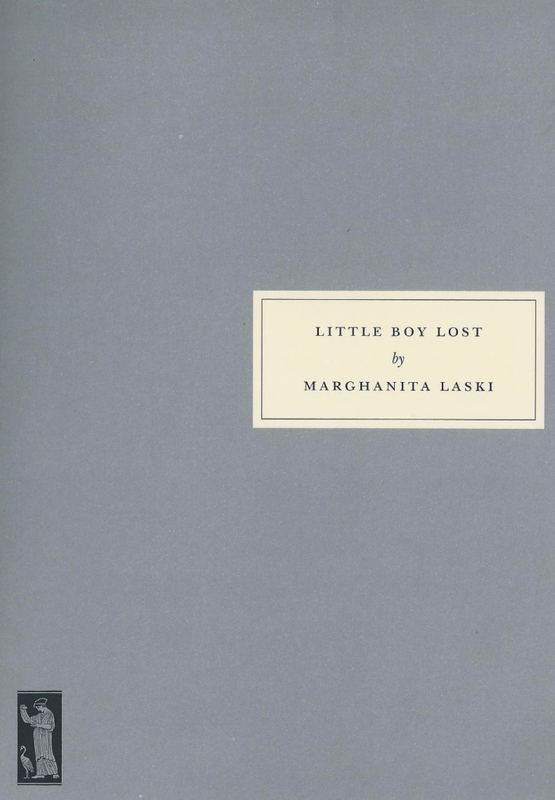 A marvelous read-aloud, standing up well over a hundred years after its original publication. 1908 ~ Also: The Autobiography of a Super-Tramp by W.H. Davies ~ My rating: 9/10. The famous poet’s early years as a tramp in Britain and North America. 1908 ~ Also: The Wind in the Willows by Kenneth Grahame ~ My rating: 10/10. Rat and Mole “messing about in boats”; Toad getting up to no good in his dreadfully large motorcar; Badger coming to everyone’s rescue; absolute bookish delight for adults and children alike. Unleavened Bread by Robert Grant ~ 1900. Rebecca of Sunnybrook Farm by Kate Douglas Wiggin ~ 1903. The Princess Priscilla’s Fortnight by Elizabeth von Arnim ~ 1905. A Girl of the Limberlost by Gene Stratton-Porter ~ 1909, tied with Green Mansions by W.H. Hudson ~ 1904. Runner Up: Freckles by Gene Stratton-Porter ~ 1904. The Autobiography of a Super-Tramp by W.H. Davies ~ 1908, tied with My Brilliant Career by Miles Franklin ~ 1901. 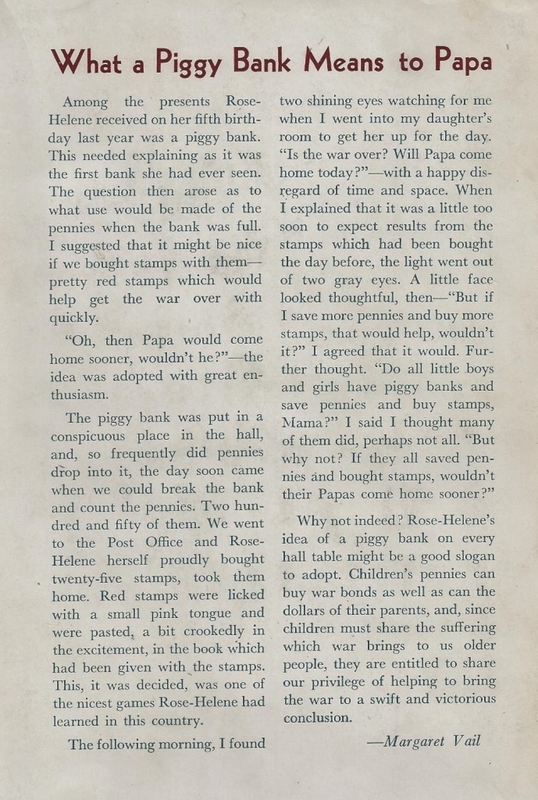 Runner Up: The Treasure by Selma Lagerlof ~ 1904. Green Mansions by W.H. Hudson ~ 1904. 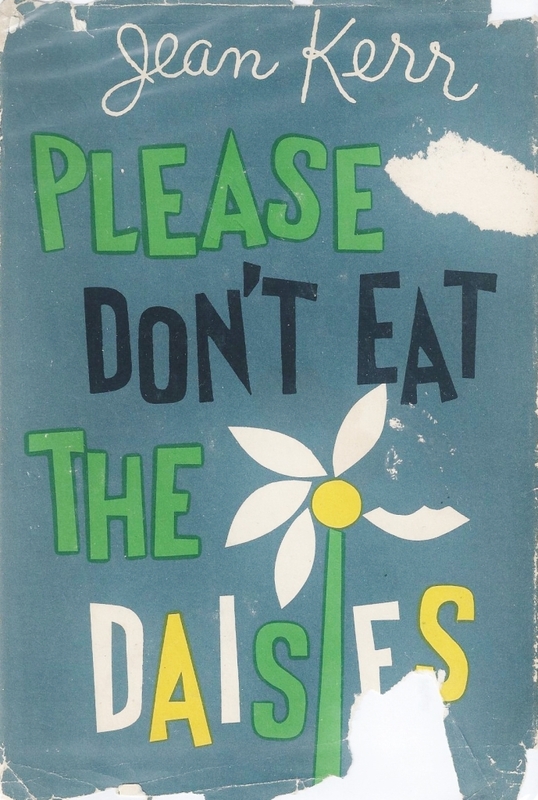 Please Don’t Eat the Daisies by Jean Kerr ~ 1957. This edition: Doubleday, 1957. Illustrations by Carl Rose. Hardcover. 192 pages. I’ve had this book kicking around for years, as you can see from the sad state of its dust jacket pictured over there on the left (now covered with crinkly, shiny Brodart Just-a-Fold, one of my happier recent personal library improvement initiatives), and I re-read it with pleasure every so often. The only thing keeping it from a 10/10 rating is that it is too darned short; we never really get to settle down into it; it’s over and done with much too soon. 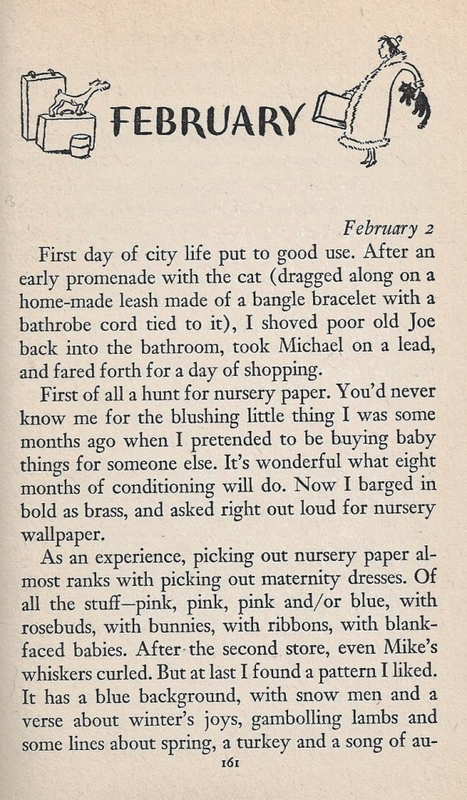 Jean Kerr lightly channels Shirley Jackson (the domestically-focussed SJ of Life Among the Savages versus the darker fictions, I hasten to add) and shines a cheerful and mildly sarcastic light on her own marriage and the goings-on of her four young sons. Jean was always interested in the theatrical arts, and upon graduation from college, married one of her drama professors, Walter Kerr, who later became a prominent stage and film critic. The Kerrs dabbled in playwriting, producing a series of not terribly successful efforts, but having much more success with writing material for revues. Jean Kerr did eventually have a hit, with the 1961 Broadway comedy Mary, Mary. She also wrote humorous essays which were published in various periodicals, such as the Ladies’ Home Journal and The Saturday Evening Post. Please Don’t Eat the Daisies is a compilation of these essays, and was followed some years later by other collections: 1960’s The Snake Has All the Lines, 1970’s Penny Candy, and 1978’s How I Got to Be Perfect. Somewhere in the middle of Daisies, the Kerrs buy a house. Not just any house, but an eccentrically designed and decorated Larchdale, New York mansion formerly owned by a compatriot of Henry Ford, one retired inventor, world traveller and stuff collector, Charles B. King. King incorporated such features into his “fairy tale home” such as carved ceiling beams and a dining room floor made of planks from a retired paddlewheel steam ship, the door of ST. Gabriel’s Church, a clock tower, and a thirty-two bell courtyard carillon (connected to a clock in said clock tower) which played the duet from Carmen every day at noon. The Kerrs found the house bizarrely irresistible, and persisted in their efforts to buy it from the trustees of the King estate, who could not agree on a reasonable asking price, until a fire destroyed one of the wings, and the price dropped to a level the Kerrs could manage. Please Don’t Eat the Daisies caught the spotlight in 1960 as it was used as the basis of a romantic-comedy movie by the same name starring David Niven and Doris Day, and then a 1965-67 television sit-com based very loosely on the Kerr ménage and their unique home. 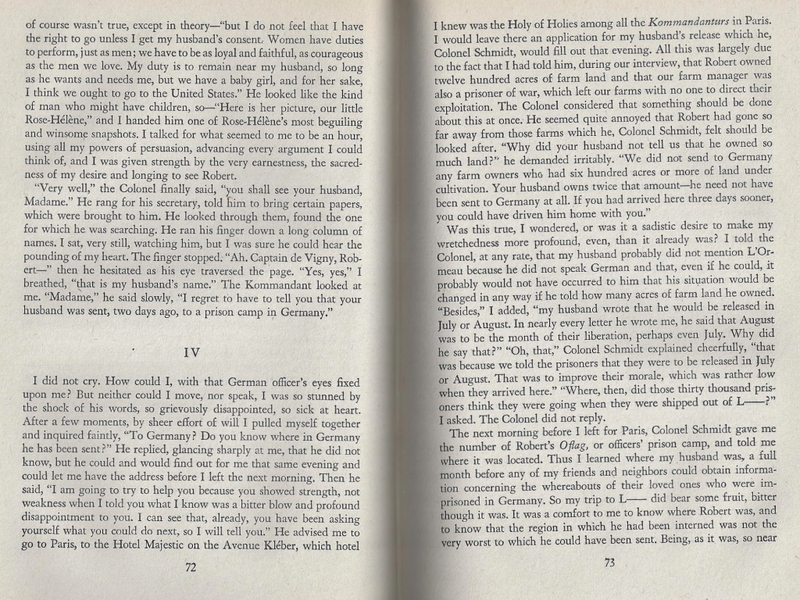 While I enjoy Jean Kerr’s on-page persona as a harassed mother of many (she eventually had six children, including one set of twins) I think my favourite essays in Please Don’t Eat the Daisies are the parodies of literary works. Stephen Vincent Benét’s sombre poem John Brown’s Body is presented as a readers’ theatre piece entitled Don Brown’s Body (starring Mike Hammer and set amongst the gangsters), while Francoise Sagan’s A Certain Smile inspires Jean Kerr’s brutally funny mockery, Toujours tristesse. These two essays make the book for me; the Kerrs’ revues, if they were anything like these, must have been an absolute joy to attend. A very clever lady, behind that “I’m just a harried mom who happens to write on the side” literary disguise. 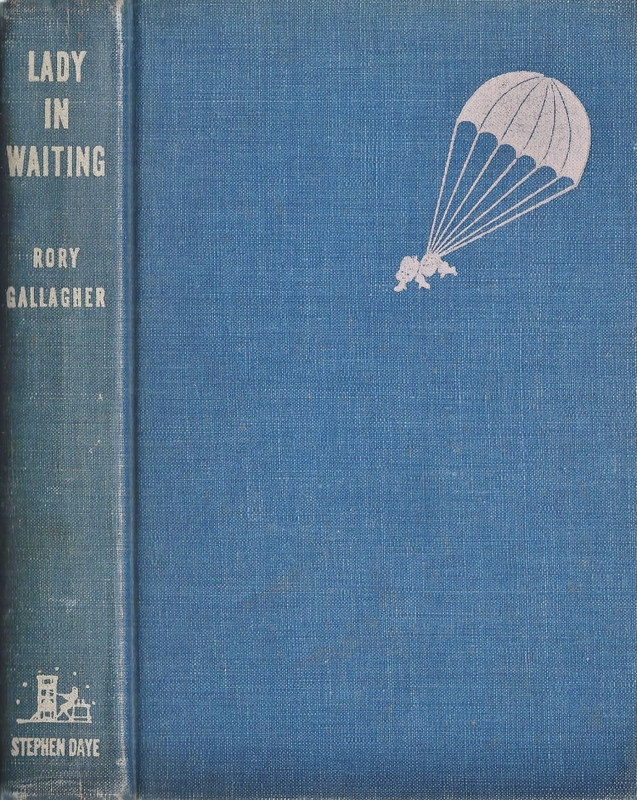 Lady in Waiting: An Intimate Journal of a Labor of Love by Rory Gallagher ~ 1943. 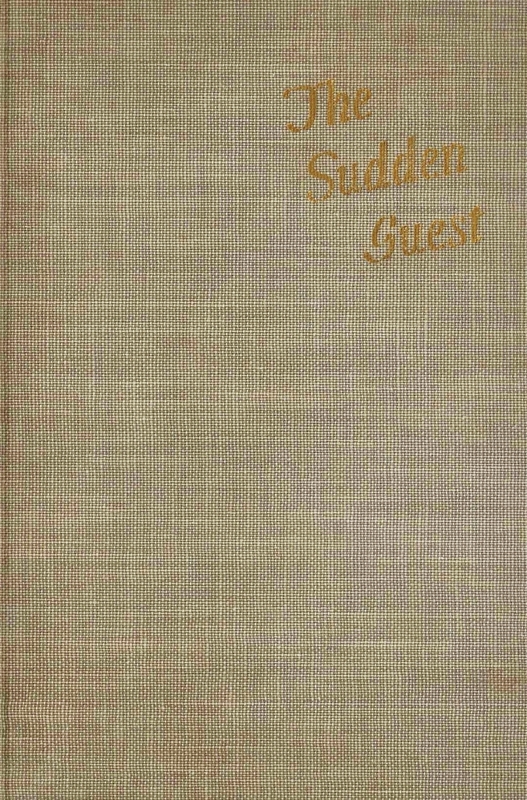 This edition: Stephen Daye, 1943. Hardcover. 243 pages. My oldest child turned twenty yesterday, and it gave me a surprisingly sharp shock to realize that two decades had passed since that white-knuckle after-midnight drive to the hospital an hour away where our first-born was ushered into the world in a memorable – at least to me! – fashion. 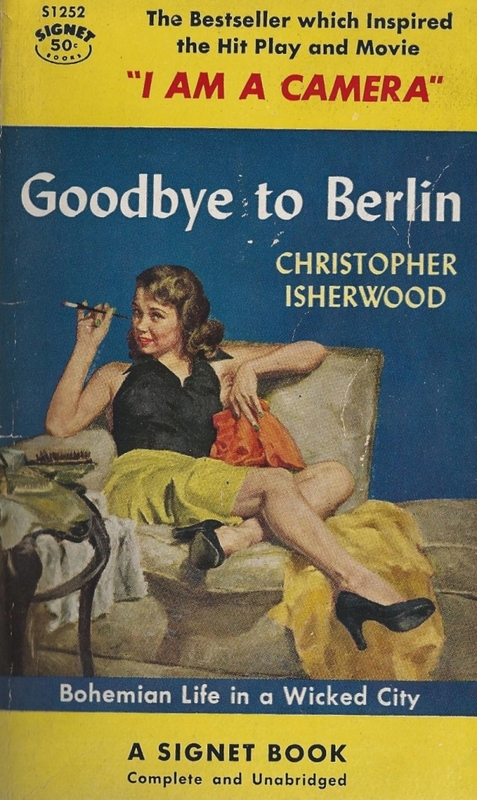 So this book was an apt choice for some light reading last night, after the person-in-question casually breezed in to eat his cake, deposit his laundry in a heap beside the washing machine, and honour us with his welcome presence for a few days, before his next jaunt off into the wild blue yonder. Oh, twenty… For with all of the very reasonable angsty worries of today’s “young adults”, they still have that marvelous thing, youth itself, and that’s a rather grand advantage in the great scheme of things, thinks me from my middle-aged perspective. Well, enough about my own Mother Musings, and on to Rory Gallagher’s. 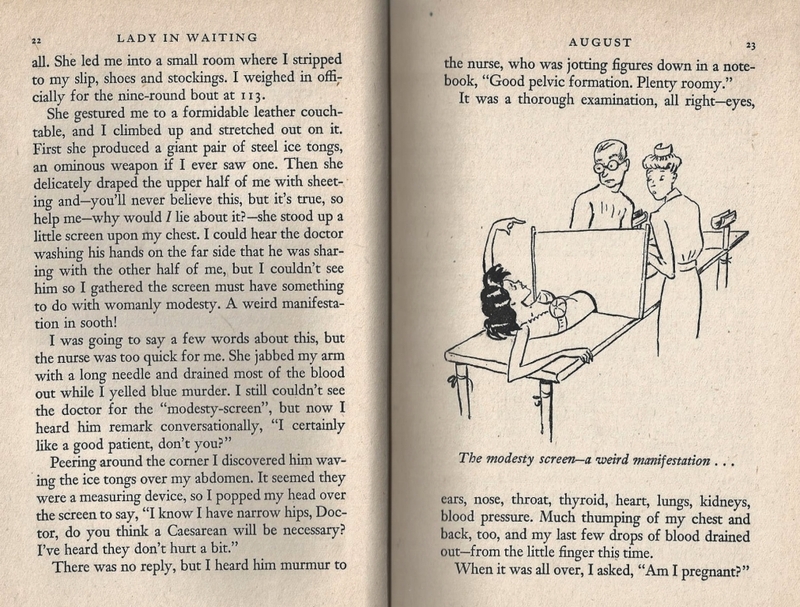 Lady in Waiting is a 1940s version of the Mommy-lit of today’s jogging-stroller set, though it concentrates solely on the nine months of expectation and comes to a screeching halt upon arrival of Baby. It’s funny enough, though the author works a bit too hard here and there as she plays out every twinge for maximum laugh-appeal, but there are enough moments of genuinely relatable ironic glee to keep it on my too-good-to-part-with shelf. A period piece, most definitely. 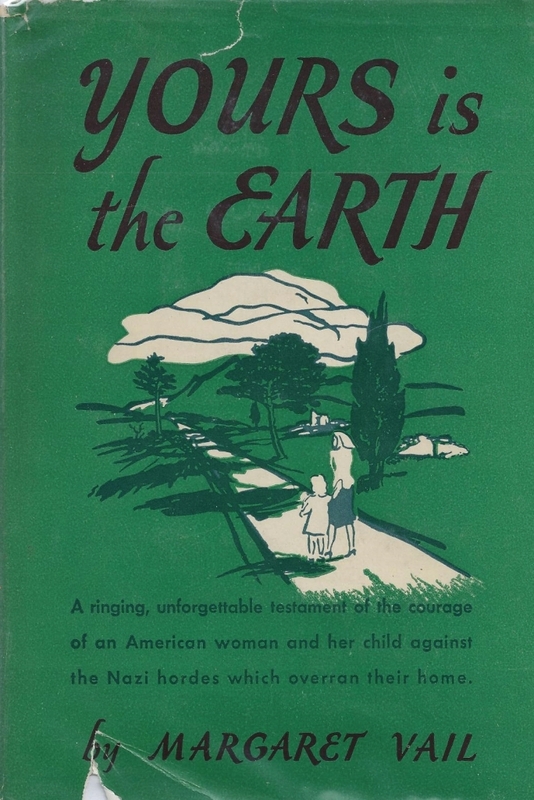 Set in the eastern United States, where the author lives (as her story opens) in a pleasant (rented) two-hundred-year-old rural home along the Saugatuck River, during the mid years of World War II, with the expected adventures of coping with less than satisfactory maids and other upper-middle-class domestic mini-crises. Just why the author chose to use a pseudonym is a little vague, and since she has put her neighbors and friends in under their correct names (including me) I see no reason why Rory Gallagher should not be identified as Mrs. Patrick Dolan, Ruthie for short. The Dolans lived a mile and a half down the Lyons road from us, in Weston, Conn., while all of the events of “Lady In Waiting” were laid. If I had time, I should write a book of my own on having a neighbor have a baby. It would be almost as funny as Ruthie’s. For “Lady in Waiting” is funny as well as physiological. It is brash, too, and has a swing that is peculiarly like its author. Mrs. Dolan-Gallagher has a terrific sense of humor, which might seem odd to the superficial, because she happens to be half Scottish and half German. 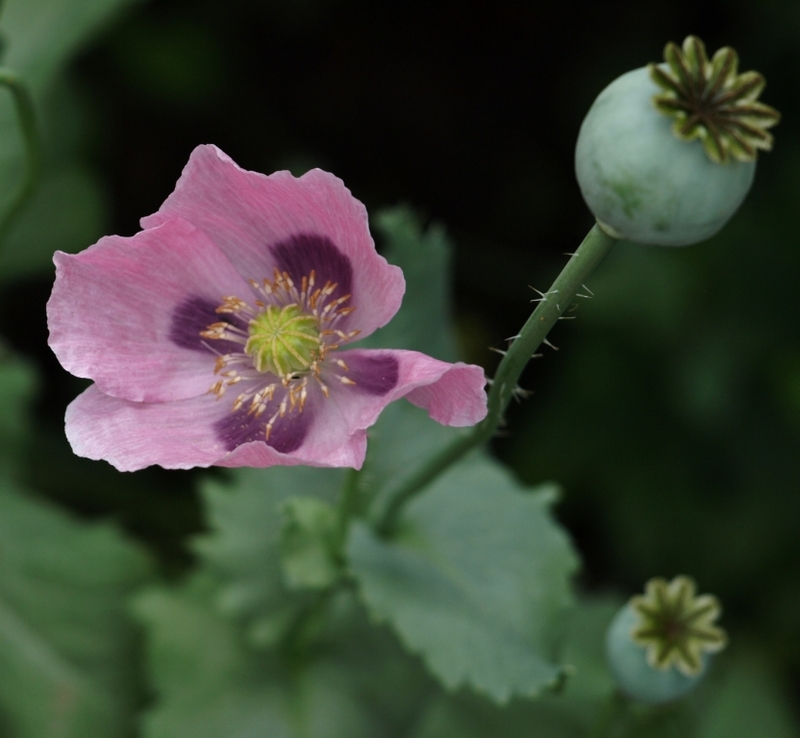 She is tall and slender, and this provided her first difficulty–she was afraid she would “show.” She did, eventually. I doubt whether anybody ever broke the news to papa from a sitting posture in a parking lot but Ruthie did. Most gals take the pills the doctor proffers, but Ruthie didn’t. Mama is presumably the second to know the news, but Ruthie’s mama was not. The business of the morning horrors, the strange yearnings and so forth usually run a pretty definite course –but Ruthie’s did not. Prospective mothers, as a rule, pick inconspicuous places for their fainting spells, but “Jake’s” mother chose a Philadelphia dinner table manned by various butlers and such. So the last, and exciting day. I don’t think old ladies in tippets will approve, but a lot of people will think “Lady in Waiting” a row. With the birth rate running a high fever, this just might catch on. (I)t is a nine months’ diary, composite of the trepidations, small concerns and humiliations, and its share of girlish laughter. Daily cares and changes; the husband’s refusal to consider her as fragile as she thinks he should; the monstrousness of the paraphernalia; the Mein Kampf between morning sickness and appetite; the bluff nonchalance of the doctor; the small worries and large; and finally the advent of Jake, with no trouble at all, just as friend husband is off to the wars. Light handling of prenatal preconceptions and preoccupations.